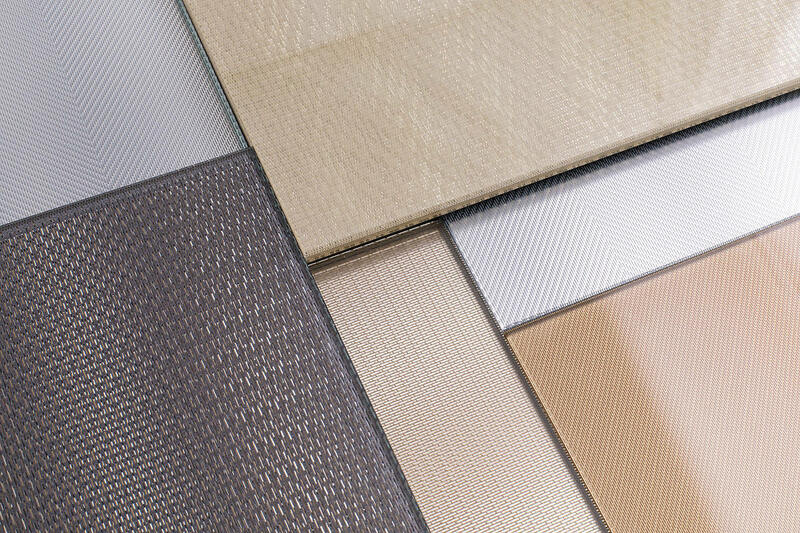 ViviTela Mesh, the newest addition to our VividGlass line, brings the rich look of woven metal to architectural laminated glass. Precise patterns in colors matching other F+S metals offer a wide range of design and performance options. ViviTela's beauty lies in its union of visual and functional benefits. 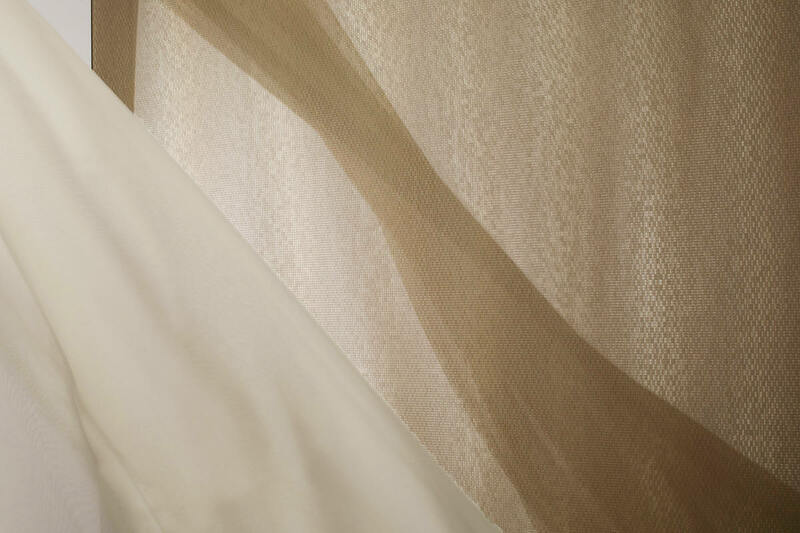 Offering superior end results, our highly controlled production processes ensure precise, consistent patterns – across individual glass lites and from one lite to the next – without the runs, folds or other imperfections often seen with laminated metal or fabrics. 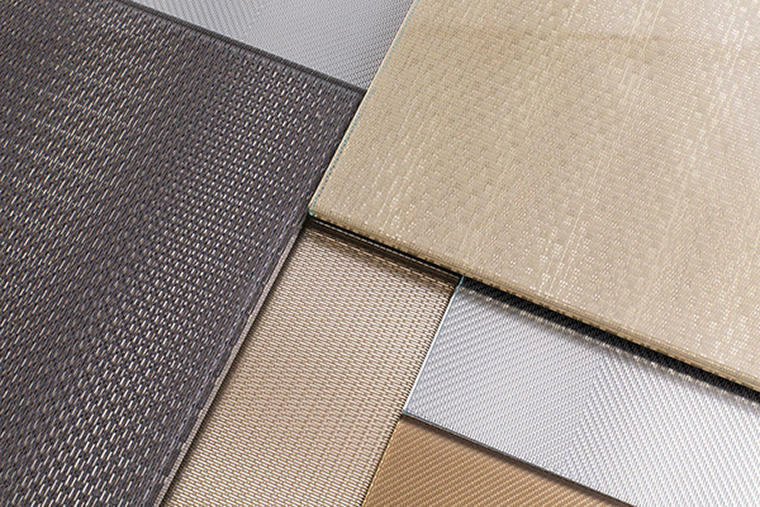 Five patterns, each with its own way of catching light and impacting the experience of a space, can be specified in six colors that match our Stainless Steel and Fused Metal colors, so it’s easy to carry a cohesive look across a project. 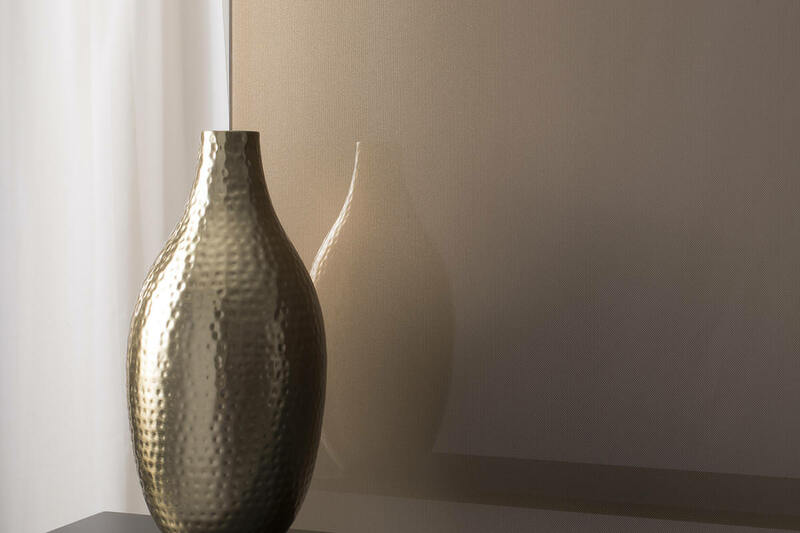 Two glass finish options increase the visual possibilities. Finally, because Mesh patterns are captured in glass, they offer the textural dimension of woven materials in a format that’s easy to clean and maintain. ViviTela Mesh Glass can be used in many F+S Systems product, including LEVELe Wall Cladding, LEVELe Columns and Elevator Interiors. It can also be specified as loose lites for custom applications in sizes up to 60” x 120” (1524mm x 3048mm). 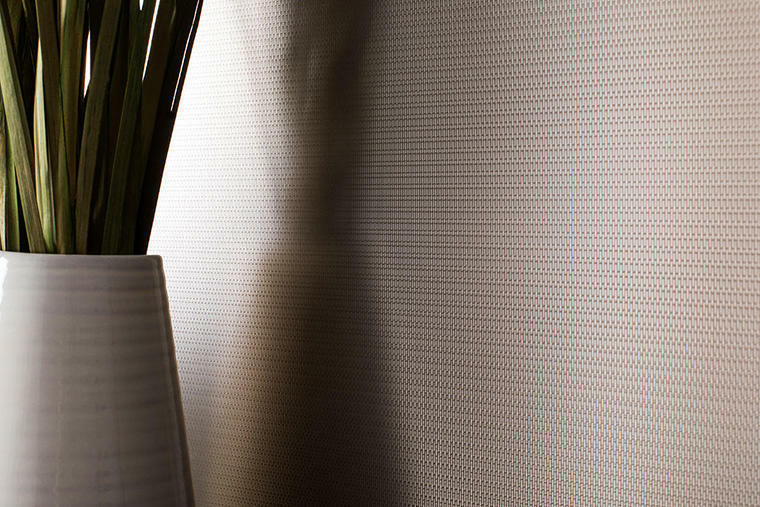 ViviTela Mesh Glass is suitable for interior applications. Intrigued by the possibilities? 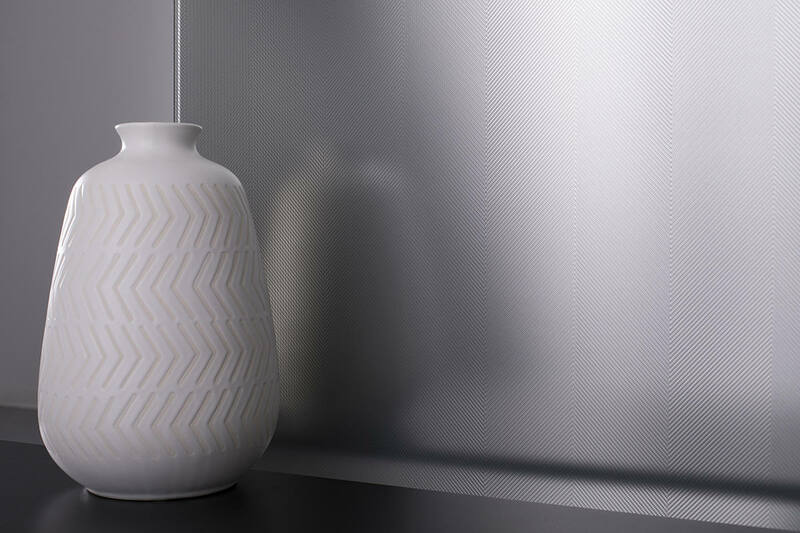 Discover the beauty of ViviTela Mesh Glass.